JC’s Burger Bar opened its Coppell location on April 2, which is open from 10:30 a.m. to 10 p.m. daily. The restaurant has a wide variety of menu options, complimentary ice cream and an arcade. As I parked my car and walked towards the entrance of JC’s Burger Bar, I approached green and white welcome balloons reading “JC’s Burger Bar”. The outside patio was nicely shaded and seemed like a warm and comfy place to enjoy a meal. 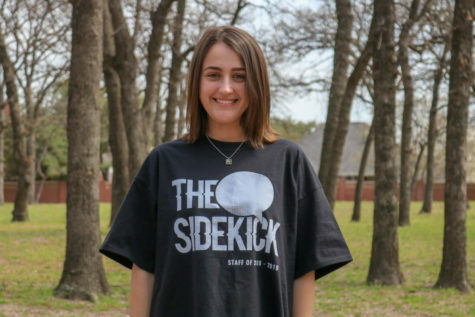 The restaurant opened in Coppell on April 2. With of a wide variety of family-friendly menu options, JC’s Burger Bar welcomes customers from 10:30 a.m. to 10 p.m. daily. As I headed inside, I was greeted with two simultaneous, “Welcome to JC’s” from the cashiers, making the atmosphere warm and welcoming. While waiting to order I observed the scenery around me, noticing the bright colors that lit the restaurant up like a Christmas tree. It is much bigger than I expected and every space was pretty busy, but in a good way. 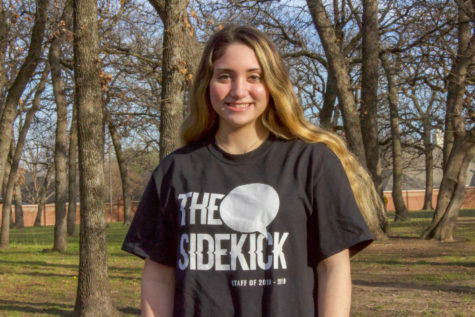 “It has a really positive and kid-friendly vibe,” Coppell High School junior Reuben Mammen said. Glancing at the extensive menu to my left, I was overwhelmed by its variety of options, ranging from burgers to chicken tenders to salads. I decided to explore outside of my comfort zone and ordered “The Nooner”, which consists of one fried egg, bacon, cheddar, lettuce, tomato and cilantro aioli sauce. I am your typical plain-burger-with-a-few-toppings kind of gal, but I decided to go for it. As I took a bite, a world of fresh richness filled my tastebuds. I am not one to go out of my way to eat bacon. However, the crisp sensation taste after one bite was unbelievable. The burger was exactly how I hoped it would be: juicy, filling and grilled to perfection. Unfortunately, the burger did not come with any side, so my mom and I decided to share a large order of fries. The portion is not as large as we expected, and was a bit pricey. Accompanying the (already large) burger with a side of fries is not entirely necessary to satisfy my appetite. My mom went with the classic “Mushroom Swiss” burger and was quite pleased with the taste. I gave her burger a quick try, and it was much better than most Swiss burgers. Not only is the food amazing, but the customer service is excellent. Every five to 10 minutes a manager or worker would ask how we were doing and if we were enjoying our meals. That high level of service showed how much of an impact the workers at JC’s wanted to have on their customers, making me more excited to return in the future. 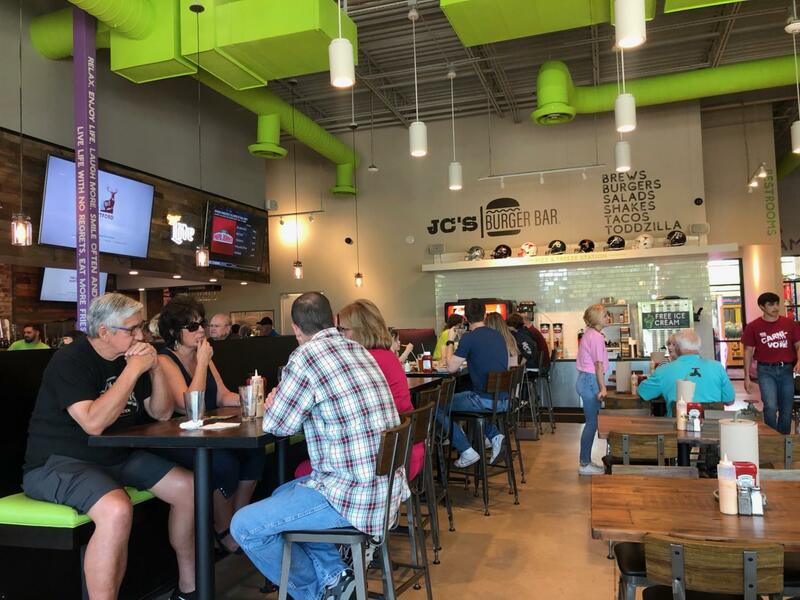 Next time you find yourself in search for a new and exciting restaurant, head to the Coppell location of JC’s Burger Bar to enjoy some delicious food, complimentary ice cream and a fulfilling experience like no other.